Community 21 represents a bold new step for the not-for-profit sector. It is the living embodiment of the sector’s ability to take control of its own destiny – particularly when it comes to securing capital and financial services. Community 21 has successfully created Australia’s only banking service designed specifically for not-for-profits. Community Sector Banking, a joint venture between Community 21 and Bendigo and Adelaide Bank, was created in 2002 to help not-for-profits achieve their financial and social goals. 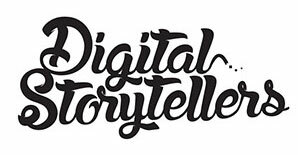 Digital Storytellers was commissioned to create a introduction film to Community 21. Our role was to write the script, deliver the creative concept and produce videos that would eventually assist Community 21 in a new capital-raising effort over 2014.